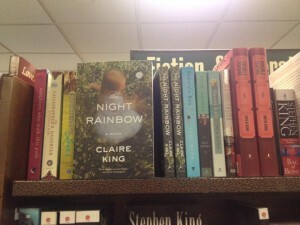 The Night Rainbow Launch, USA & Canada! 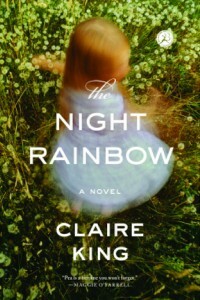 I’m very excited that this week The Night Rainbow is being published in the USA and Canada. Here she is, complete with beautiful new cover, about to whizz off to bookshops everywhere Stateside. I feel a little wistful that I can’t whizz over the Atlantic to celebrate, but I have been raising a glass here in France, and lurking on twitter doing US & Canada pub-day high fives! I answered 11/20 questions at Linus’s Blanket, including what my favourite books are set in my local region of France. What’s in a first line? Find out as I take part in the Friday First Lines series over at Books on the Brain. 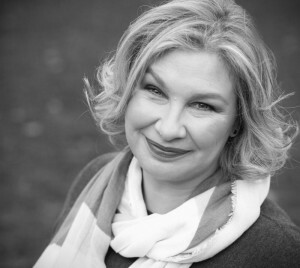 Daria Anne DiGiovanni hosted me on #writestream, with an interview on blog talk radio which you can also find archived here, and a twitter chat – the summary of which is now here. In celebration and anticipation of meeting lots of new people in the USA and Canada through the launch, even only virtually, I have put together a pin map. To get it started I’ve added places I have visited in person (the red pins). I’m going to add new pins on the map for everyone who tells me they’ve read The Night Rainbow, so do please leave a comment or say hi on twitter, telling me where you are, and you’ll get your own purple pin. Also, if you have a book group that would like me to call in by Skype for a few questions, don’t hesitate to contact me! Can I have an honorary pin for Santa Cruz, CA and the Bookshop Santa Cruz? Spent a lot of time out there. Based on the recommendation of my UK mate, Janet McKenzie, I have put your book on my To Read List – can’t wait to start it!